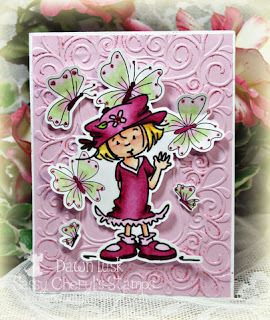 Sassy Cheryl's Digi Stamps Challenge Blog: Challenge #169 & DT Call!! Challenge #169 & DT Call!! Must LOVE Sassy Cheryl images! Must be a positive role model and team player. 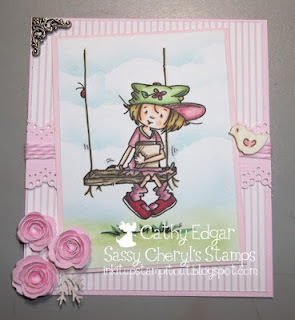 Must agree to promote Sassy Cheryl's images to fellow bloggers/crafters. Must submit one DT project weekly. 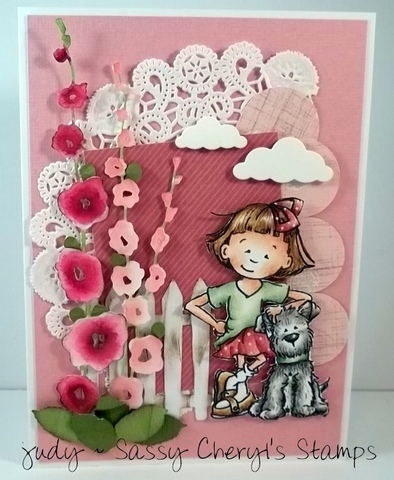 Must post weekly DT projects on your blog with links to Sassy Cheryl's Challenge Blog and online store. Must comment on assigned weekly Sassy Cheryl's Challenge entries. Must enter at least one of your Sassy Cheryl cards/projects into a minimum of one other challenge each month. Must commit to 3 months on Sassy Cheryl's DT (July 1st - Sept. 30th term). 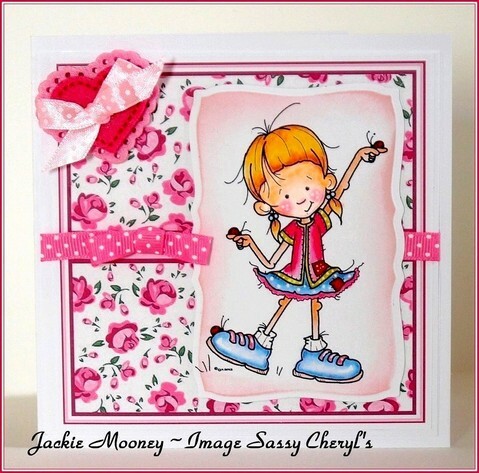 ...receive a monthly store credit at Sassy Cheryl's online store. 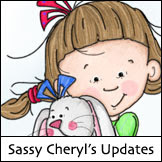 ... proudly display "Sassy Cheryl DT" banner on your blog. ...get to hang out with one of the most talented...and certainly "sassiest"... group of ladies in blogland! 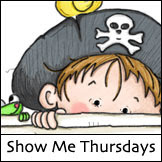 Add the letters DT to your name in Mr. Linky for each week's challenge. We love how you have your SC image popping out! Adorable! And now let's talk about this week's challenge!! with a Sassy Cheryl image, of course! And here's what Miz Pat and the rest of Sassy Cheryl's talented DT ladies have created to help get you "in the PINK"! 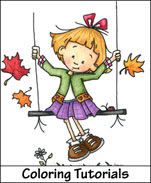 Using: "It's a Jump Rope Kinda Day - Maddie"
Using: "Swing me a Story"
Using: "Just a Little Hello"
Pinkalicious, right?! So...are you feeling the PINK yet? Because now it's your turn!! 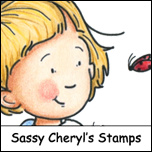 Just pull out your art supplies and at least one Sassy Cheryl image and get started!! You'll have until 5 PM EST, Monday, June 10th, to get your photo/blog linked in the "Perfectly Pinkalicious" challenge to be entered in the RANDOM drawing for the TWO FREE images giveaway from Sassy Cheryl's Stamps. Congrats Janetlynne! Just drop me an email, and I'll get your free images to you girlie! Ladies. 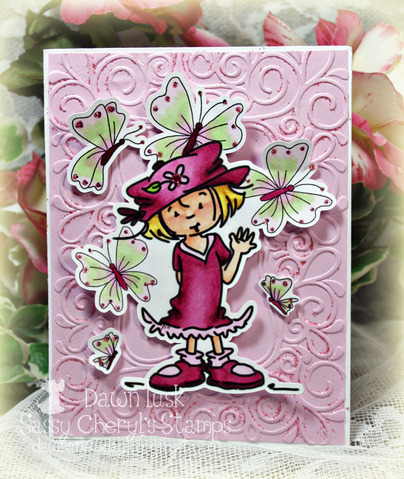 . . .love these pink-a-licious cards. WOW! They are gorgeous!!!!!!! You all outdid yourselves again. Congratulations Janetlynne, continuation of happy times for you and yours! DT lots of "Pretty In Pink" for sure. You have my mind whirling. DT Call hmmmmm does Southern count as English? Muwah! Ohh how exciting. I am sooo tempted to throw my name in the hat again. FABulous DT cards as always..
'Pink to make the Boys Wink!'? Miz Pat. Great DT samples, as always. Congrats on the win, Janetlynne. Have fun shopping! What a wonderful opportunity and would love to try out but with so many talented applicants already .... mmm ... i stand no chance.